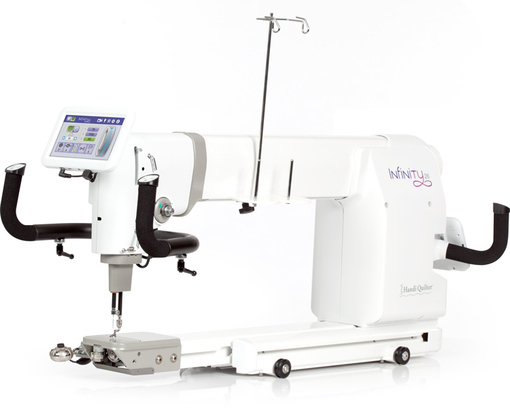 Handi Quilter understands what quilters need, a reliable, low-maintenance quilting machine that not only makes it easy for you to finish more quilts, but also looks great in your studio. 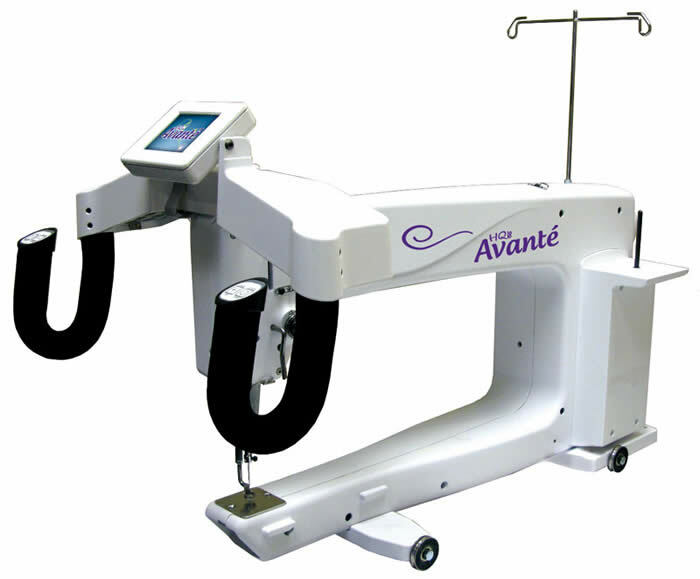 Whether you quilt for fun, charity, or for profit, Handi Quilter’s innovative technology and quality engineering provide the functionality that quilters demand along with the smoothest stitch in the industry. HQ local retailers, and HQ customer service, education, and technical support. 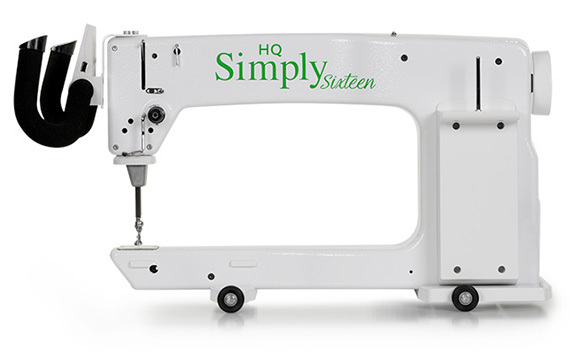 With Handi Quilter, you’ll be able to finish more quilts to your own or your customers’ exacting standards.